Kathleen Clyde, the Democratic candidate for Ohio Secretary of State, said she’ll fight to ensure elections are fair, secure and accessible and make it easier to start and grow a business in Ohio. Clyde is serving her eighth and final year in the Ohio House due to term limits and decided to run for Secretary of State because she said it’s time for a change in Columbus. She cited a culture of corruption, gerrymandered districts for special interests and dark money from unknown sources supporting elections. She said the system is rigged and she wants to bring “transparency and much-needed non-partisan leadership” to the Secretary of State’s office. She wants to build on some of the successes from previous administrations of both parties. To improve elections and make them more secure, Clyde said she wants to move all counties to the paper ballot system, which she said would require less voting equipment overall and would be cheaper. As it is now, some use paper ballots and some use the touch-screen system. She said a paper ballot system eases the process for post-election audits. The ballot of record is created by the voter and used by the voter. She did note a form of touch-screen could be incorporated to accommodate people with disabilities who find the touch screen easier to use. Another way she said she plans to improve security is with a full-time cyber security director who will work with a bi-partisan expert and assist local boards of elections. Threats are continually changing and becoming more advanced and she said boards would appreciate the help. Clyde said she wants to move to an automatic voter registration system, which would automatically register Ohioans for doing things they do every day, such as apply for or renew their driver’s license or state ID. A lot of states already have automatic voter registration, which she said is a better process for maintaining voter rolls and can lead to increased voter participation. She would eliminate the process the current administration has used in the past to purge voters from the rolls due to six years of inactivity. “We are one of the most gerrymandered states in the country. That has to end so the legislature answers to the people again, not the special interests and party bosses that have controlled the process for decades,” she said. Clyde’s opponents include Republican state Rep. Frank LaRose, 39, of Hudson and Libertarian Dustin Nanna, 24, of Delaware. All three are looking to fill the spot being vacated by Secretary of State Jon Husted, who’s term limited as the state’s elections chief and is running for lieutenant governor on the Republican ticket with gubernatorial candidate Mike DeWine. According to her biography, Clyde grew up in Garrettsville and earned a bachelor’s degree in English at Wesleyan University, spending two years after graduation at the Community Shelter Board in Columbus trying to reduce homelessness and advocate for affordable housing and permanent supportive housing for the chronically homeless. She served as Ohio College Coordinator for John Kerry’s presidential campaign in 2004 to register students and engage them in the presidential election. While earning her law degree at The Ohio State University Moritz College of Law, she focused on election law, worked at the democracy program at the Brennan Center for Justice at NYU and worked as a law clerk in the Ohio Secretary of State’s office and in the Ohio Senate. She served as an election official with the Franklin County Board of Elections in 2008 to set up the Early Vote Center in the general election. She served as deputy legal counsel to the Ohio House Speaker in 2009 before winning her seat in the Ohio House. The bio of her activities in the legislature include being the ranking member on the House committee that hears election bills and she is the point person for her caucus on election and redistricting issues. 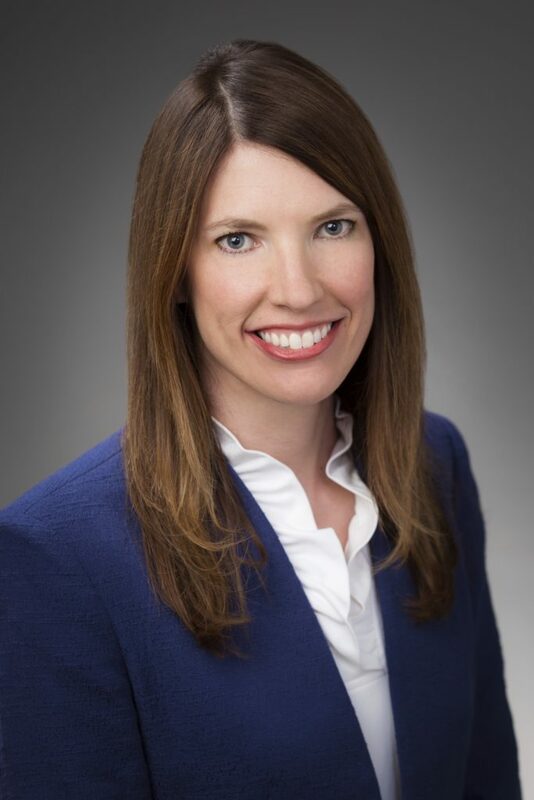 Her experience includes designee to the 2011 Apportionment Board, member of the Bipartisan Redistricting Task Force in 2012, member of the Ohio Ballot Board and member of the Ohio Constitutional Modernization Commission.